What is EVS? The European Voluntary Service (EVS) is part of the Erasmus + . Program financed by European commission. About: I finished my degree in Primary School teacher in 2014. About: I finished my education as a teacher and now i want to see other countrys. About: I finished school in March 2014. 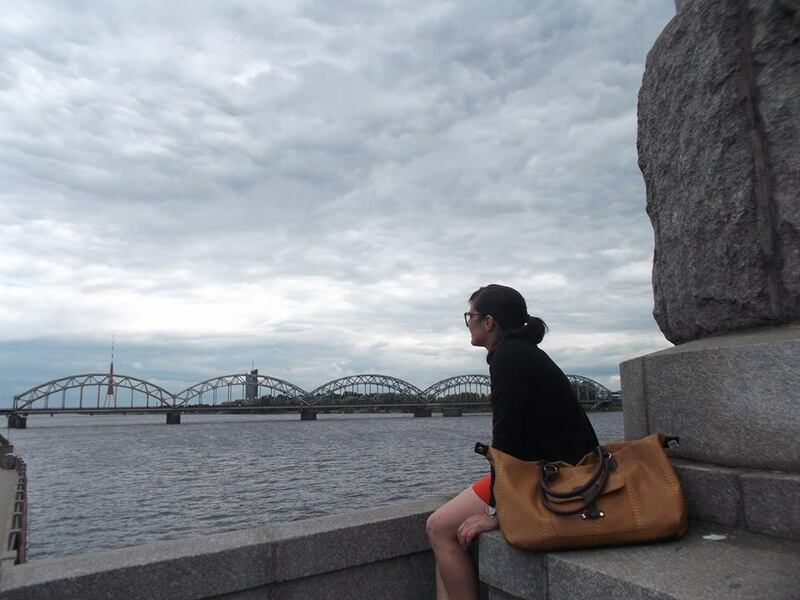 In May I came to Latvia, Daugavpils. 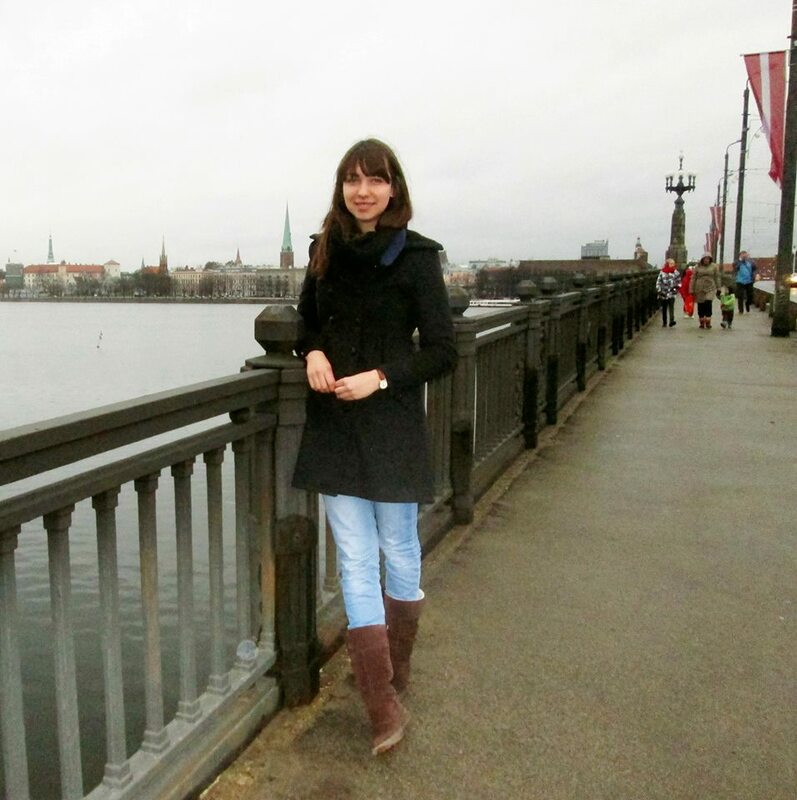 About: I finished school in 2012 and after that I studied tourism for three years. Afterwards I worked one year at the French administration. 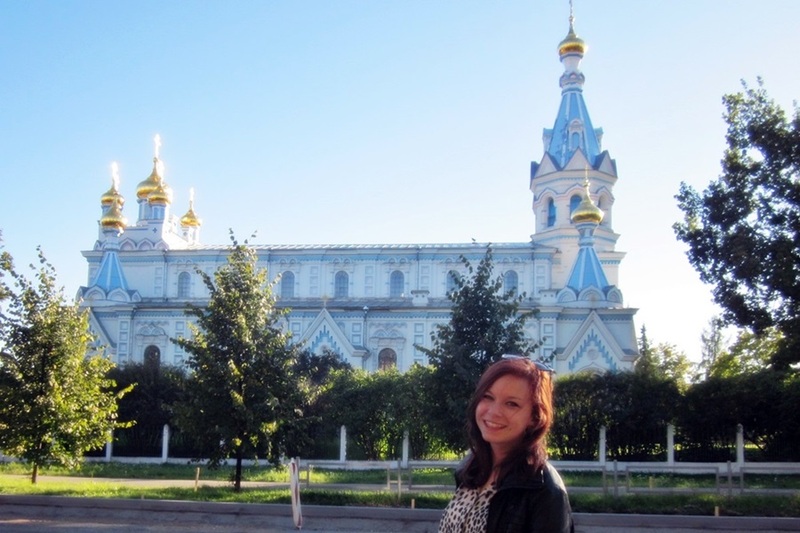 About: I finished school in summer 2013 and after my EVS I want to go to university. 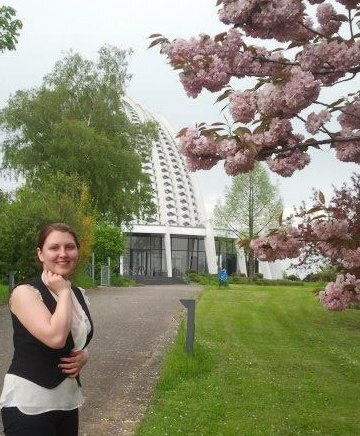 About: After my EVS in Latvia I started studying at the Martin-Luther-University, Halle-Wittenber. I major in Economics and Management and minor in English Studies. Also I enjoy working with children and youth in different projects. About: I finished highschool in summer 2012 before I spent 1 month in a work camp in Helsinki. Now I am studying in Germany. 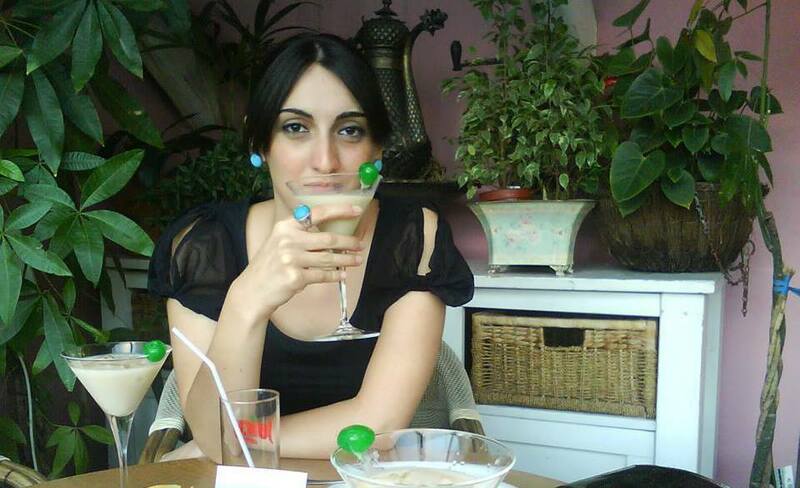 About: I finished a master in translation before my EVS and I want to work in international relations after! 01.01.2015 – 30.06.2016 Европейская волонтерская работа в Польше! 01.12.2015 – 30.11.2016 Европейская волонтерская работа в Болгарии! В рамках проекта у Вас будет возможность организовывать различные мероприятия, проекты, изучать иностранные языки и много другое. Projekta ietvaros TEV būs iespēja: organizēt dažāda veida aktivitātes bērniem un jauniešiem; popularizēt Eiropas brīvprātīgo darbu; apgūt poļu valodu; piedalīties diskusiju klubos utt. Polish non-profit organization “East-West Mutual Understanding” Association is looking for 3 volunteers from Moldova, Latvia and Bulgaria (age 18-30 years), who want to come to us for 12 months to work in 3 youth centres in Olawa (near Wroclaw city). 09-10.2014 EVS vacancies in Vienna! 16.05.2014 – 16.04.2015.Call for EVS volunteers from Germany! Dear sending organizations,Society “ERFOLG” (2013-LV-65) is a hosting and sending EVS organization in Latvia (Daugavpils city). Europejskie Forum Młodzieży is glad to inform you that we have an approved EVS projects. We would like to invite you to take part in our action between 7th of April and 6th of June. In our project we can host volunteers from Latvia, Lithuania, Romania, Slovakia and Turkey for 8 weeks. at the Youth Association from Transylvania? 03.04.2014 European Voluntary Service Did you ever dream about being a volunteer, but never knew how to apply? Are you curious about all the adventures that these experiences can bring? 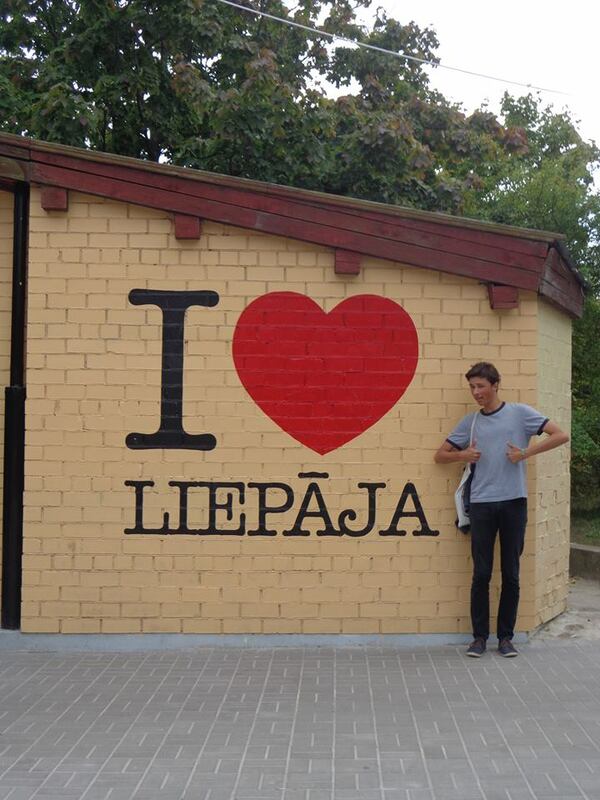 ERFOLG international volunteers will visit Daugavpils’ high schools, to share stories and answer all your questions. 08.01.2014. During 7 months our Volunteer – Marks Badalans participated in EVS project in Iceland, which was financially supported by Program “Youth in Action”. The European Voluntary Service enables young people to carry out voluntary service for up to 12 months in a country other than their country of residence. It fosters solidarity among young people and is a true “learning service”. Beyond benefiting local communities, volunteers learn new skills and languages, and discover other cultures. Non-formal learning principles and practice are reflected throughout the project. 12.12.2013. В обществе «Erfolg» работали волонтеры из Германии, Николас Штедте и Мадлен Герштнер. Мадлен и Николас прибыли в наш город в рамках программы «Европейская волонтерская работа» при поддержке программы «Молодежь в действии». ‘’Erfolg’’ takes an interview to Ana Raviashvilli. 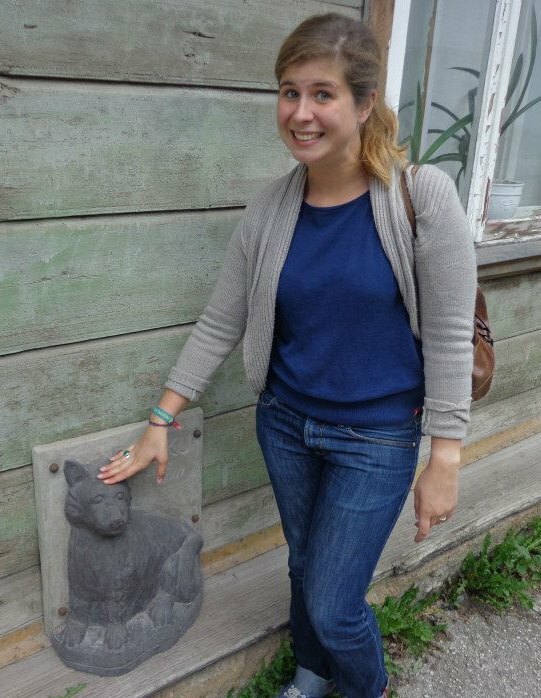 Ana came to Latvia as volunteer and we would like to ask a couple questions to her. 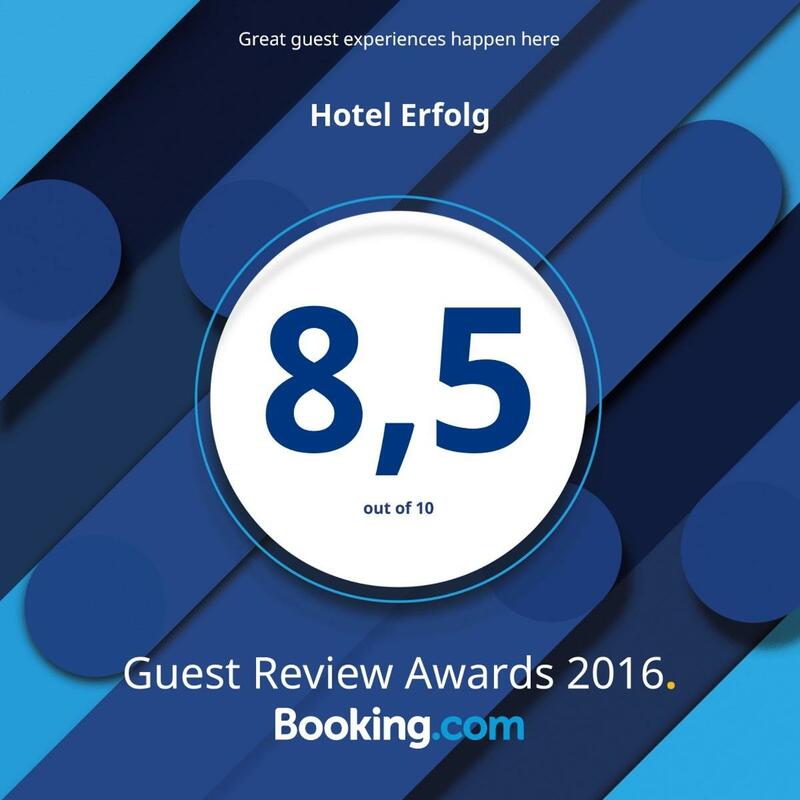 Вот уже несколько дней, как в наш город, в общество «ERFOLG» из Германии, из города Альценау, прибыл новый европейский волонтёр – Пия Мария Лохер. 16.05.2013. In the network of project „Youth in Action”, 15th of May in the „Erfolg” community was arrived volunteer from Portugalia, Maria Do Carmo Pascoa. I asked Maria to tell us some about herself and here is the following interview.